Over the years I have performed at a huge variety of events. These range from corporate functions at top hotels to private parties for families in their living room. 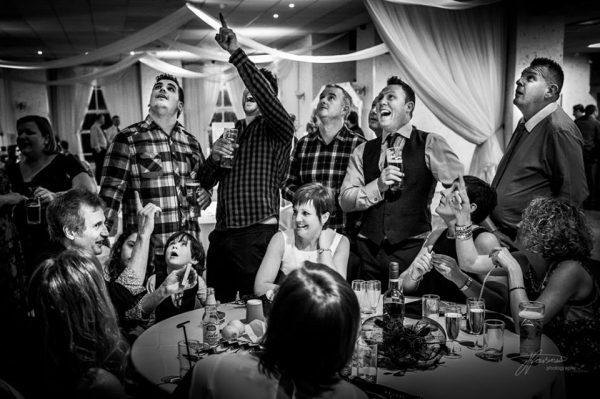 They have varied enormously in size from hundreds of guests down to a party of four! Events do not have to be large for me to entertain there, I often attend dinners where there are a dozen guests and on occasions like this I will provide a show for everybody. Magic is a very versatile art form which lends itself to all social gatherings. 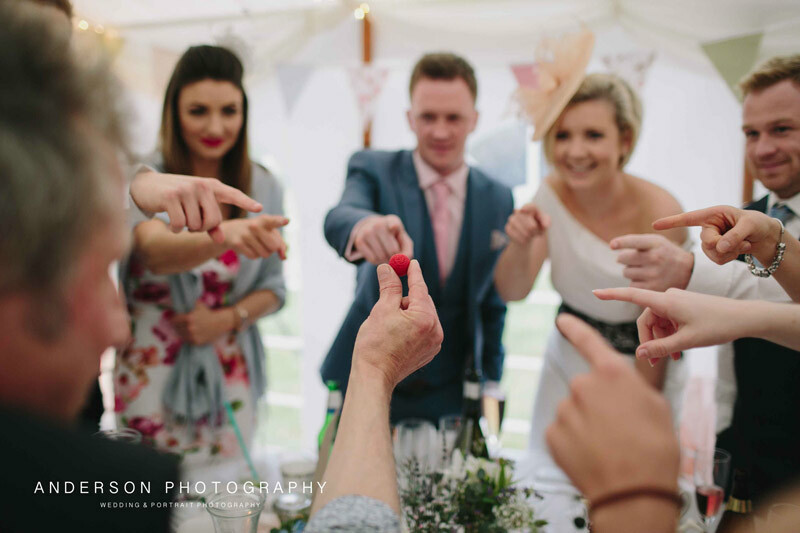 From cocktail parties to birthday celebrations, anniversaries, weddings, balls, galas and promotions, magic will appeal to all audiences. Many events need something special to get them going! The wonderful thing about magic is that it will always get a great response. The reactions of the guests will make a fantastic atmosphere at the event as well as breaking the ice so that everybody has something to talk about. 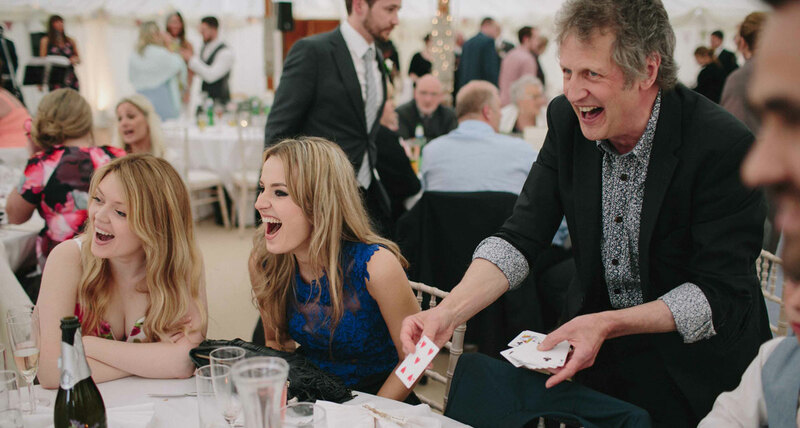 If you are planning any kind of event then close-up magic will be a great addition to the day. "We had fantastic feedback from the guests about your act and they are still asking how you did it??"